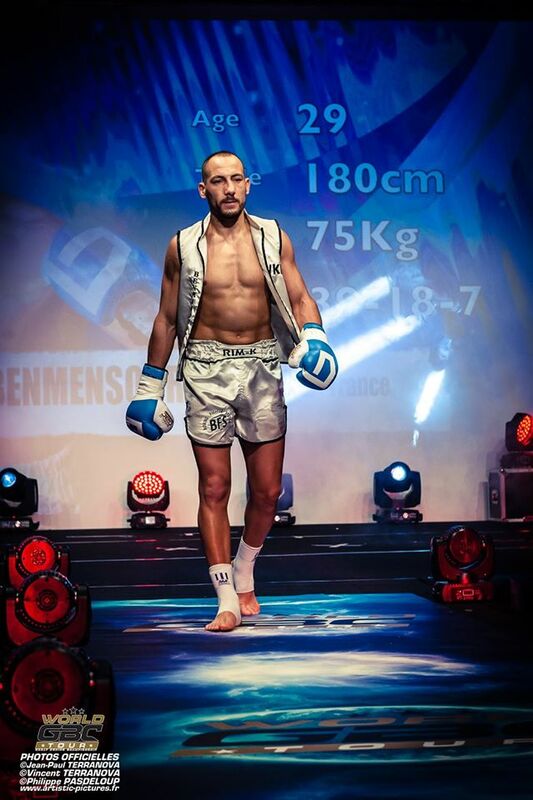 French famous kickboxer Karim ‘The Felin’ Benmansour from BFS Team is considered as one of the best middleweights in the World. He is trained by a former WKN World champion Mr Habib Bakir of top team ‘Cabrera’, KBCM. On June 25 Benmansour takes part at Glory 31 Amsterdam fight night in welterweight contender tournament featuring Murthel Groenhart, Mosab Amrani and Eddy Nait-Slimani.